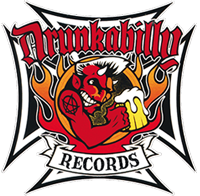 The legendary Lemmy Kilmister once said about Motörhead: ‘Even if you hate us, we’re still unique.’ The same goes for Hellsonics, because their crossbreed of punk, metal and psychobilly stands alone. To prove the point, just let ‘Demon Queen’ blast through all the watts you got. The purist nitpickers back off in disbelief to their old ways, while reckless fanatics praise this record as a bold dose of unorthodox rock & roll. 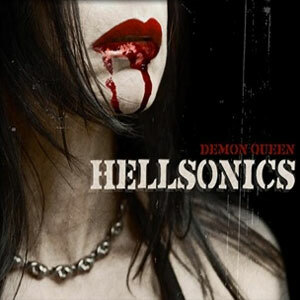 Universally speaking that means ‘Demon Queen’ provokes good music for sinners. Good is the new evil!